Samsung is known for its ubiquitous Galaxy smartphones and tablets, popular smart televisions and, most recently, smartwatches. The Korean consumer electronics giant is about to enter another major new category: virtual reality headsets. We're told by sources close to Samsung that a virtual reality headset is not only in the works at the company's mobile division, but it's set to be announced this year. 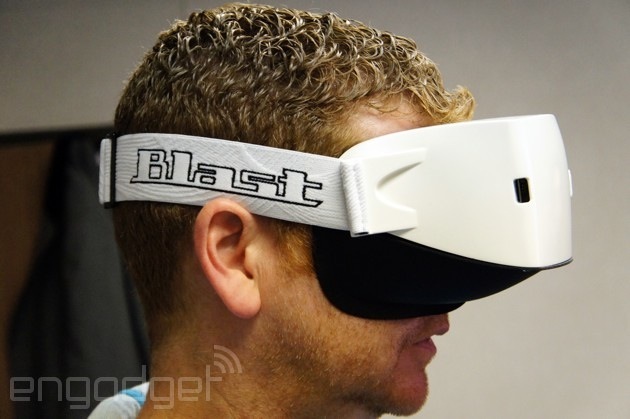 The urgency is said to be a measure of beating Facebook's Oculus Rift and Sony's Project Morpheus to market. Some developers already have early versions of the headset, which -- at least in the development stages -- is powered by flagship Galaxy devices (think: Note 3, Galaxy S5). The consumer model, however, is said to require the power of next-gen, unannounced Galaxy phones and tablets. First things first, what are we talking about here specifically? A peripheral. We're talking about a virtual reality headset -- along the lines of Oculus Rift, but more akin to the Android-powered GameFace Labs prototype (seen below) -- created by Samsung, powered by Samsung products. This is not the rumored "Galaxy Glass" project. We're told it has an OLED screen, as good or better than in the second Rift dev kit; it's not clear how the headset connects to your phone/tablet, but we're guessing it's a wired connection rather than wireless. Given VR's reliance on immediacy, a wired setup is a requirement (any lag introduced breaks the immersion, and often makes people sick). It's also not clear how, or if, Samsung's VR headset tracks head movement depth-wise. In the case of both Project Morpheus and Oculus Rift, separate cameras face the player and track depth by reading sensors on the respective headsets. Beyond beating the competition to market, Samsung's said to be targeting a lower price tier with its headset. Don't expect anything too low -- we're still talking about a VR headset -- but the idea again is to undercut Oculus and Sony. Unlike Galaxy Gear smartwatches, we're told that Samsung's in-house OS, Tizen, doesn't play a part in the VR headset. This is a device meant for use with games. What type of games? Android games! Sure, but which ones? That's certainly the question. Great games make the platform, and VR games are especially tough to crack given the newness of the medium. One thing's for sure: most major games won't work on VR as direct ports. 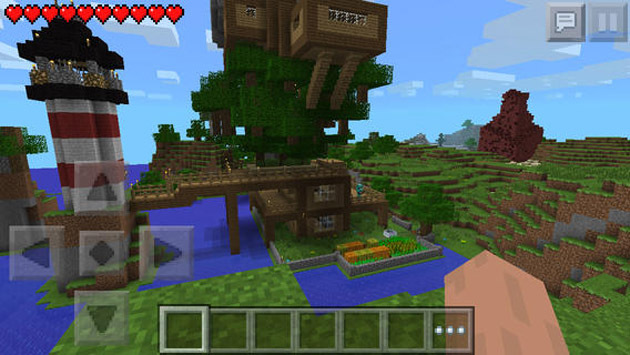 Something like Minecraft VR makes sense on paper, but does it actually play well? That question, and many more surrounding Samsung's VR headset, remain a mystery. For now! Perhaps you know more? We'd love for you to get in touch! We'll have more on Samsung's virtual reality plans as we hear more; for now, the official line from Korea is, "Samsung doesn't comment on rumor and speculation." Would you buy a Samsung VR headset?